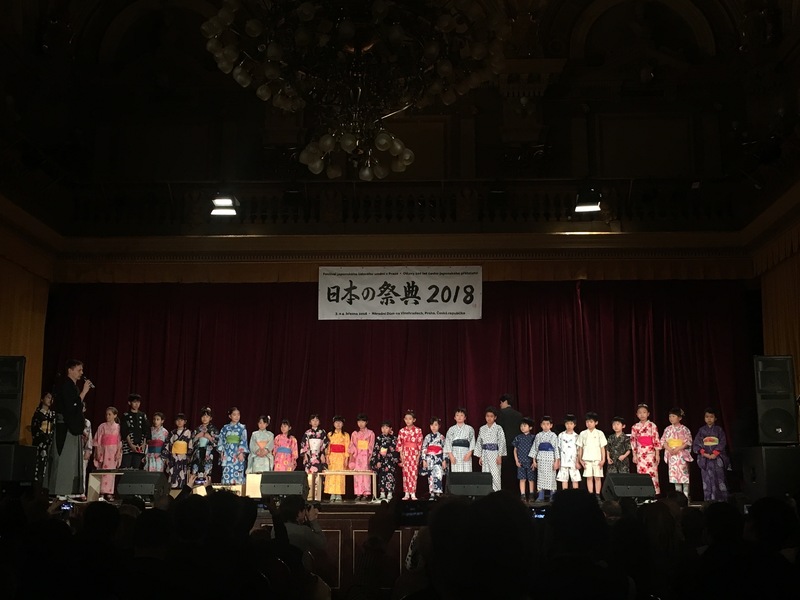 For two days, March 3-4, Japan Folk Festival -日本の祭典2018 was held at National House at Vinohrady, Prague, to enrich the relations and mutual understanding between the Czech Republic and Japan. 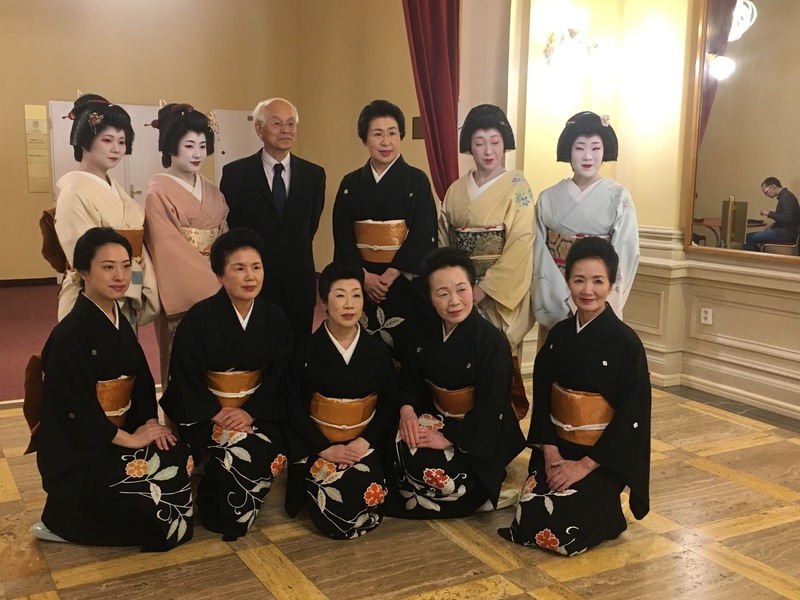 Many cultural events have taken place in the both countries in 2017 as it marked the 60th anniversary of the restoration of their diplomatic relations since after the Second World War: The exhibition of Czech artist Mucha was held at the National Art Center in Tokyo; almost 1,300 artists performed Japanese traditional and modern culture and arts in Prague during “Japan Week” last summer. 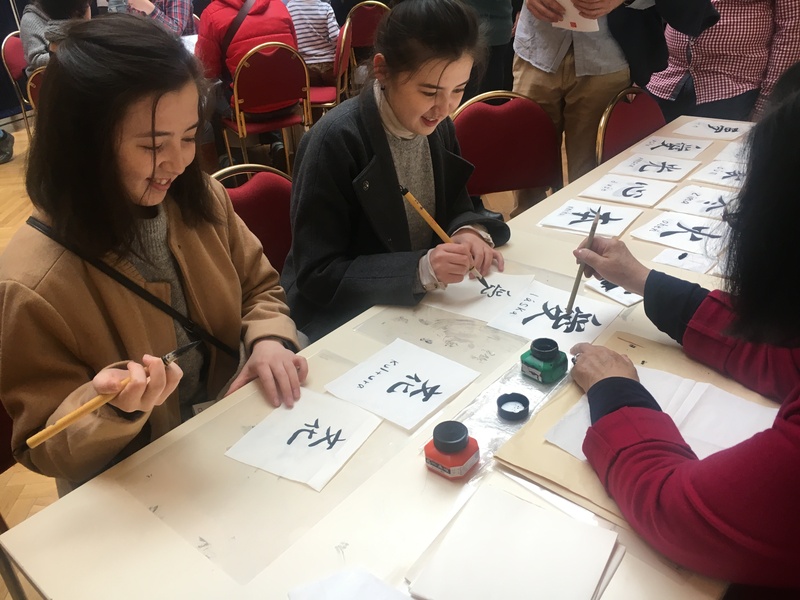 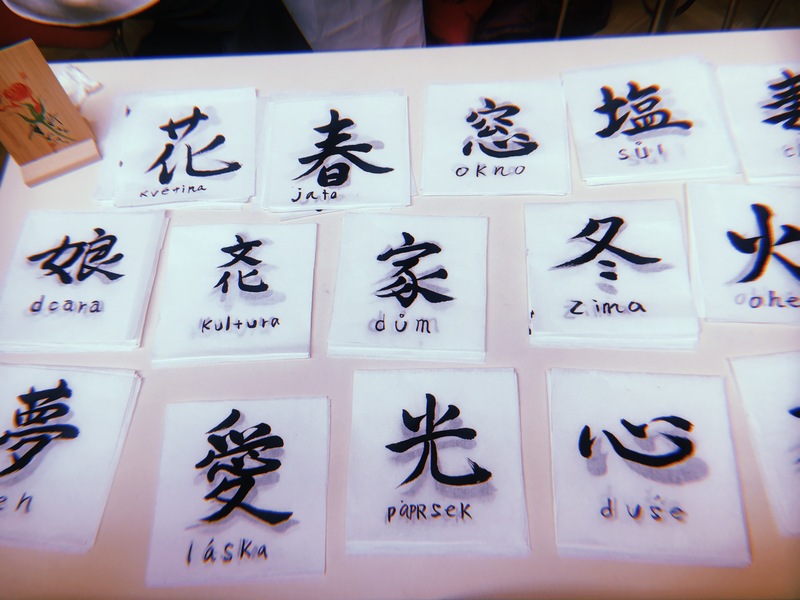 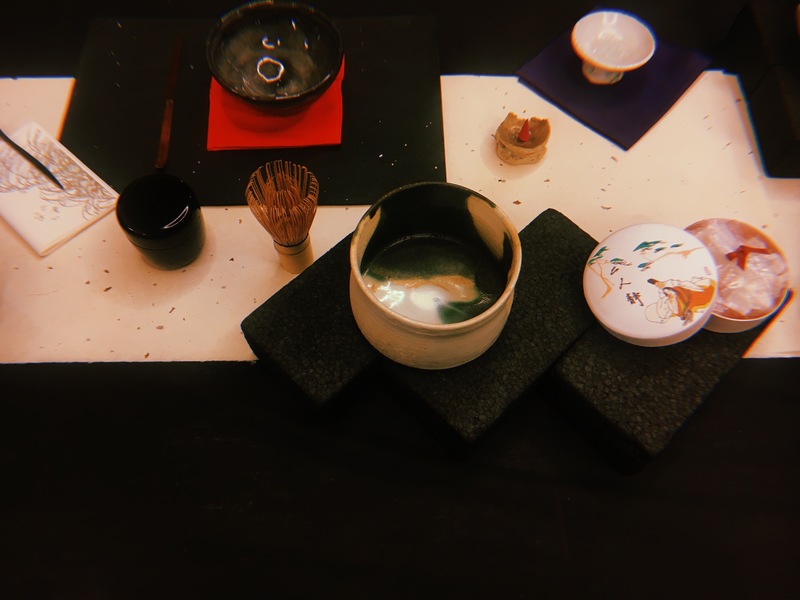 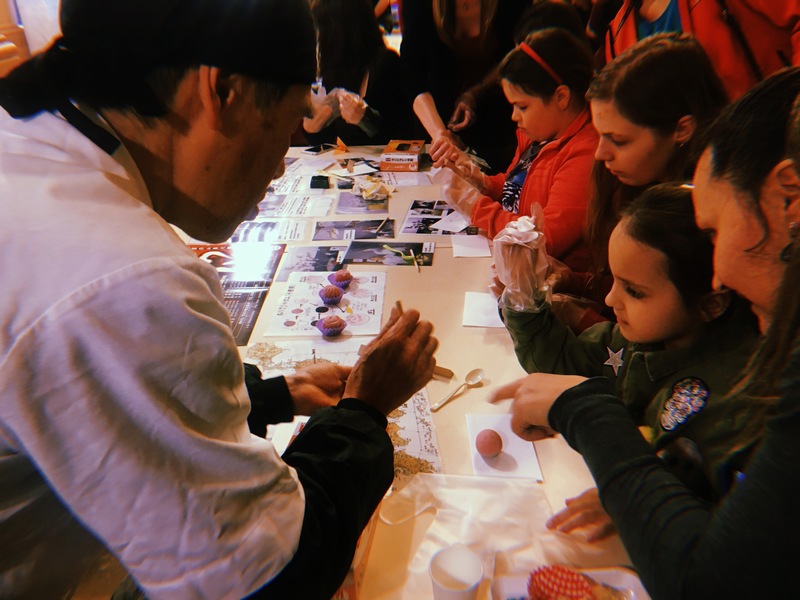 Japan Folk Festival 2018 introduced traditional Japanese culture to the Czech people through a wide variety of activities including music performances, workshops, exhibitions, and tasting of Japanese cuisine such as “Wagasi” or “Sake”. 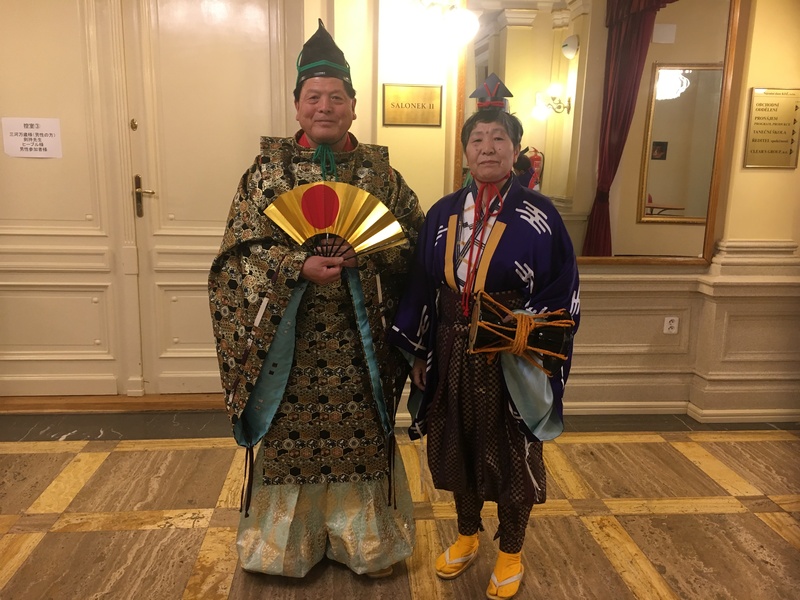 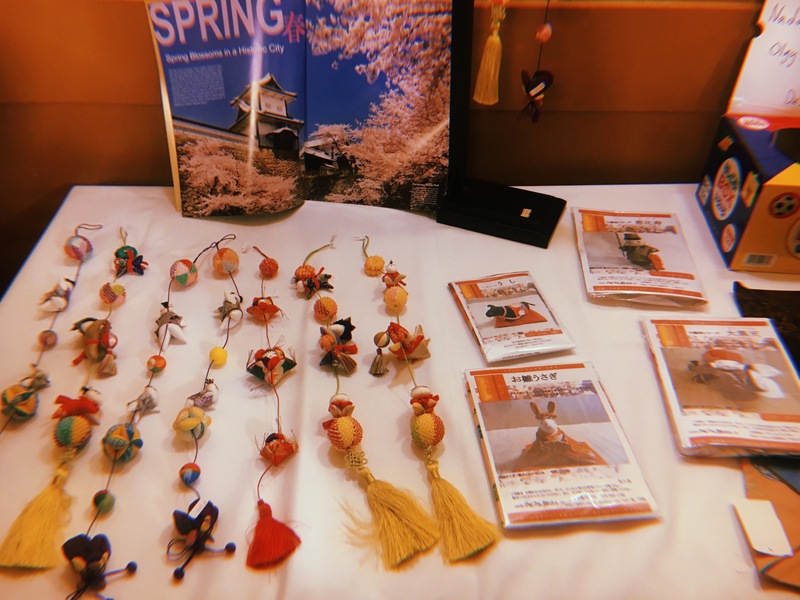 Particularly, the performances such as “Shamisen(three-stringed musical instrument)”, “Buyo(dance)” and “Kyogen(comic theater)” and the workshops of “Chado(tea ceremony)” and “Shodo(calligraphy)” were at the center of attention of guests. 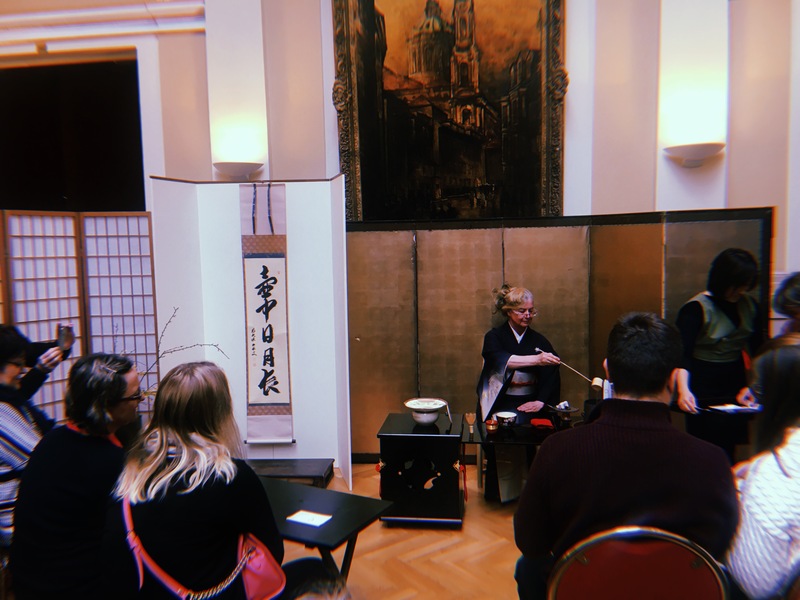 Visitors also enjoyed performances by Czech musicians and dancers including students from Japanese school in Prague. 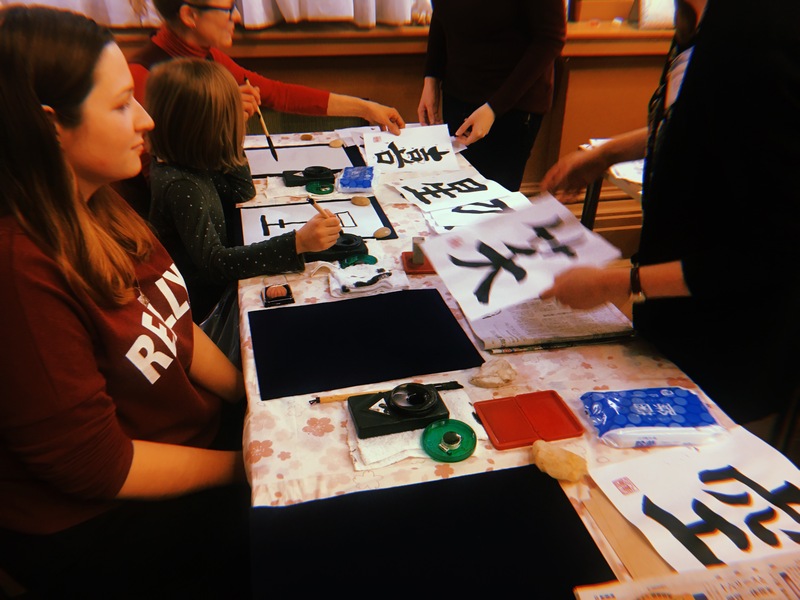 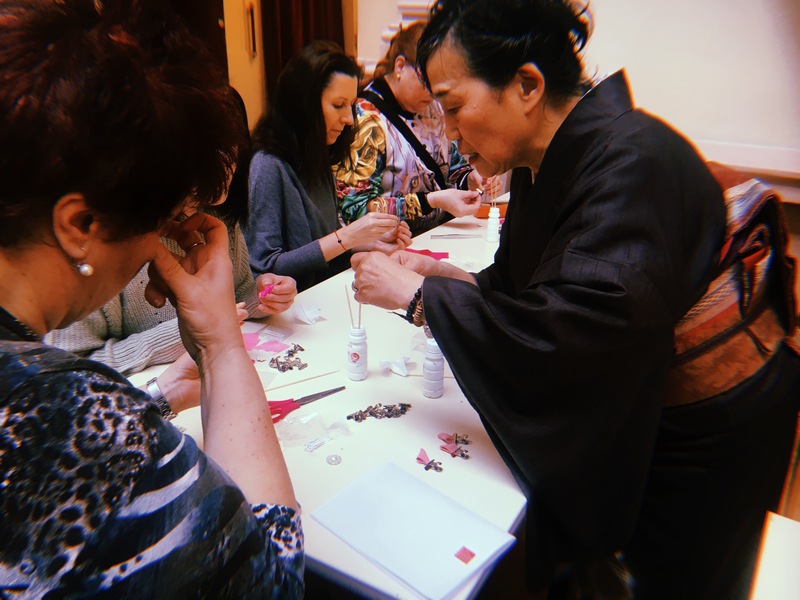 Japanese cultural events including movie screenings, workshops and performance are hosted by Japanese embassy and Japanese Folk Festival every month in Prague, so check it out for your next explore! 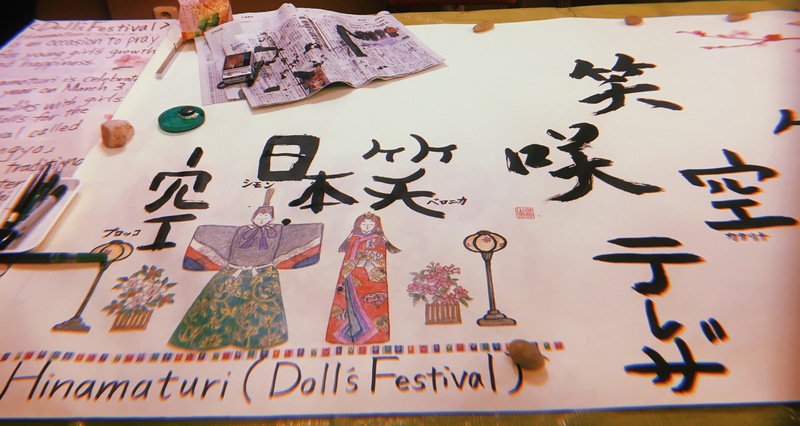 Here are some more photos from the festival.